Black friday is here once again and you know what that means! Big discounts on wordpress themes, wordpress plugins, and web hosting for wordpress! Darrel wilson has made a list of these companies giving out some special black friday deals! Make sure to check back as i updated this post daily until black friday! 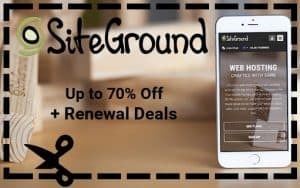 Siteground Hosting - 75% OFF! Siteground hosting is offering 75% off most of their web hosting plans! This is the best time to try out the #1 fastest web hosting! This is a crazy 1 day ONLY SALE! Bluehosting will be offering 50% off on all domains and will also be offering hosting plans as low as $2.50. This is one web hosting sale you dont want to miss out! A2 Hosting will be offering plans as low as $1.98. They are also discounting their managed VPS and core VPS. Along with 50% off ALL DEDICATED SERVERS! Namehero is having a huge discount off their hosting! 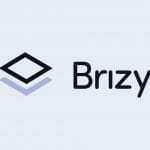 You can get a whopping 75% off their hosting for the first 100 customers than 70% off the next! Make sure to sign up asap! This is by far the cheapest sale i think i have seen for web hosting. 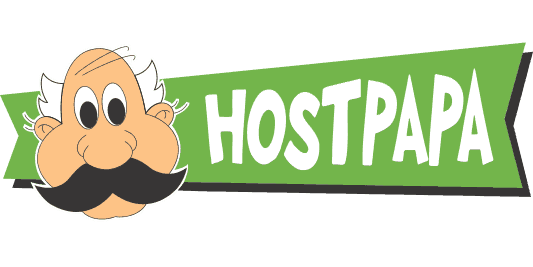 Hostpapa will be offering shared hosting plans as low as $1 per month! The folks over at wpengine will be having a 35% discount on all their hosting products! A must see! 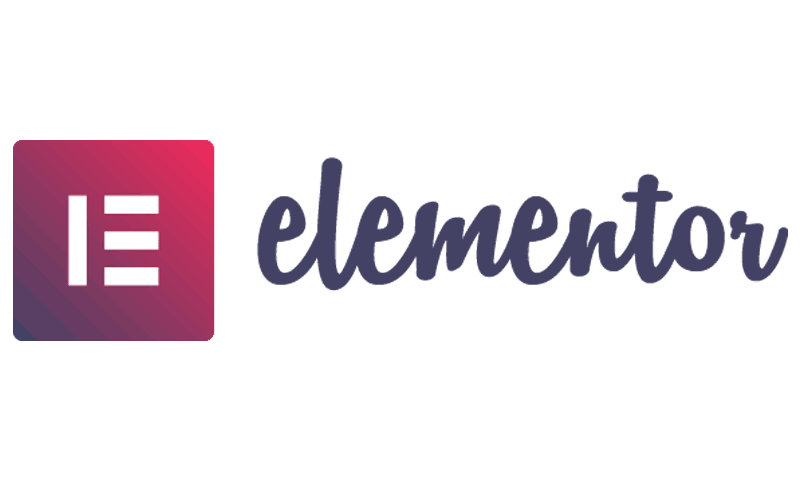 Elegant Themes - 25% OFF! Also the team at elegant themes is including $500,000 in FREE Prizes for the fiirst people who join! The sooner you sign up, the more prizes you get! 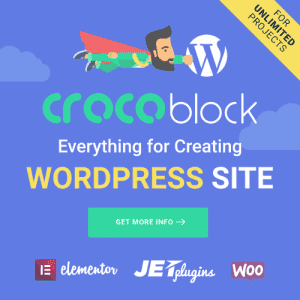 If you want tons of amazing templates and themes, you can get a discounted membership at crocoblock! Envato Market will be having a 50% discount for selected wordpress themes and wordpress plugins as well. You can watch the video HERE to see what themes or plugins are on sale! 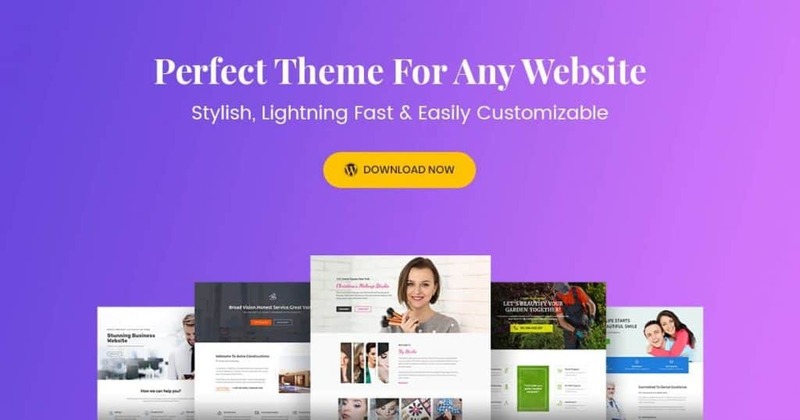 The team at brainforce behind one of the best selling wordpress themes is having 30% off their theme! 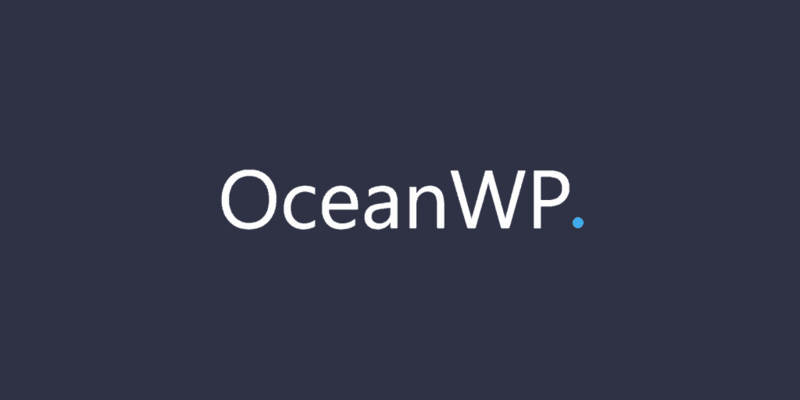 OceanWP is giving an incredible 50% off thier wordpress theme! They are the most installed free wordpress theme on wordpress.org! Try them out today! 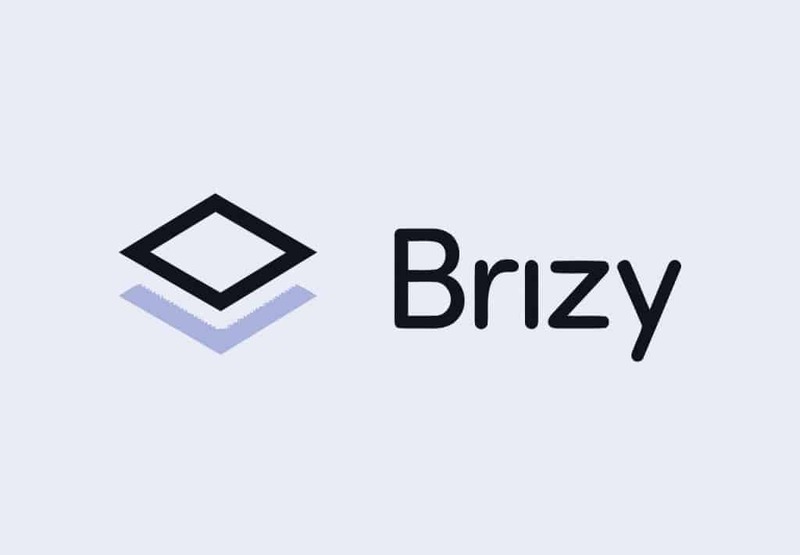 The company themefuse will be having a 30% off the amazing page builder brizy! This is a must get! 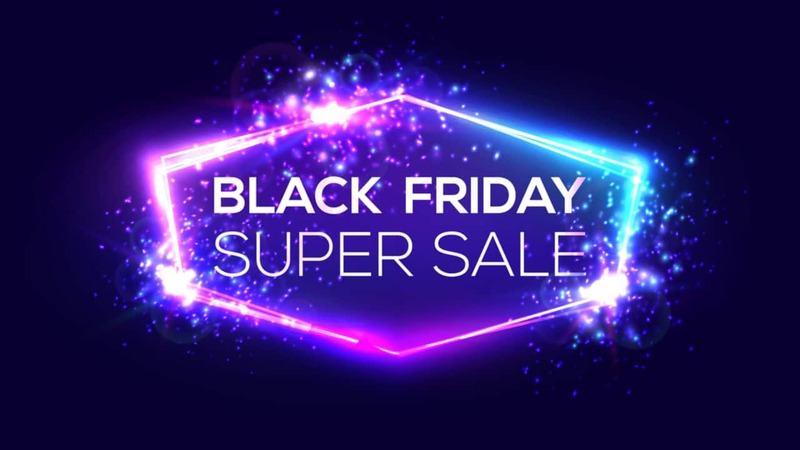 Elementor is having a countdown to black friday! What will they be offering? make sure to sign up and get notifications when their black frirday sales will be live! 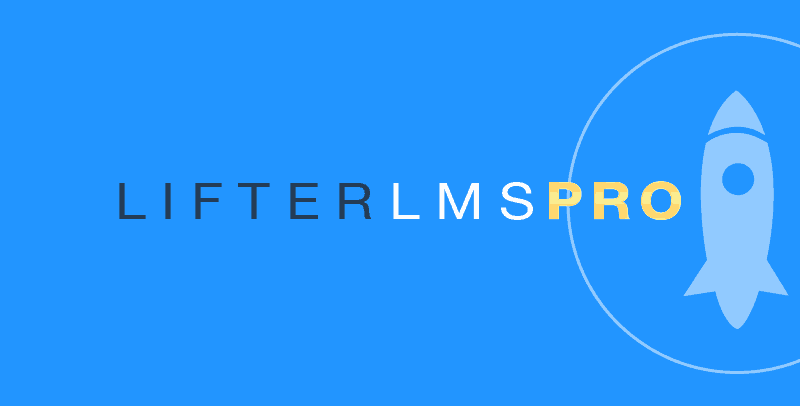 The products over at lifterlms will be having a large discount of 20% off all their plugins and plans!! the team over at memberpress that makes the best membership plugin for wordpress is having a 60% off! Enter the code BF2018 for the entire discount! The best caching plugin for wordpress is having a great sale on their caching plugin! Get a quick discount while it last! 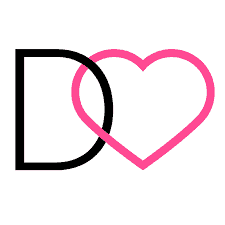 Divii lover is also having tons of giveaways and raffles for purchasing any of theiir discounted products!!! This is a must see for anyone who uses divi! 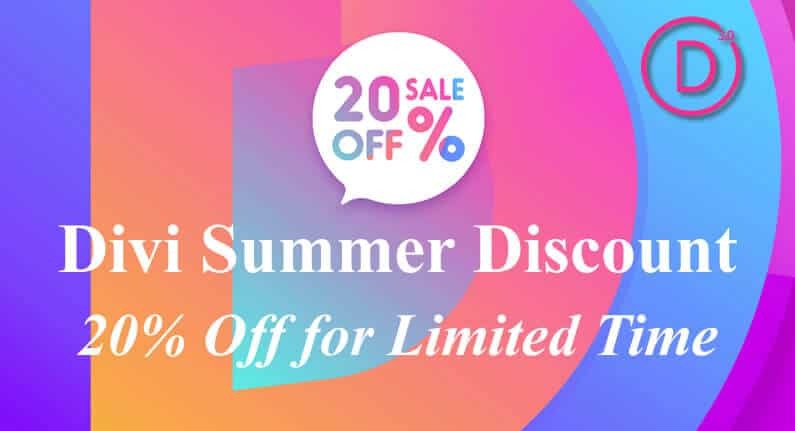 Divi life is having a 30% Discount off their plans! Dividen will also be joining us for black friday with an amazing 35% off all their bundle packs! Mark Hendriksen has announced a sale but will be said later! Check back! 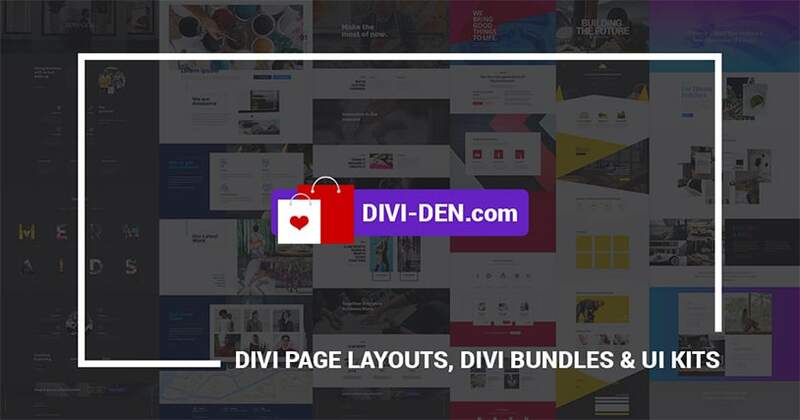 If you like divi bundle packs, the aspen grove studios will be having some great sales on all divi theme products! Got some deals what I am looking for! Thanks for the post and the YouTube upload they are very helpful. That’s awesome! I’m waiting for your next post on Cyber Monday.